Gearbest’s Ultimate RC Tech sale of 2017 is here with a massive discount as you have the chance to purchase the best in every category for an incredibly low price as well as with some exceptional deals. This deal gives you the chance to purchase products from a wide range. The categories are Toys like Helicopter, RC Cars, Remote control car and many more. There are some incredible deals and the discounts are as high as 80%. The Reddot Design Award Winner of 2016, the RC is your very own mini UAV companion that will follow you around and takes beautiful photos of you. This gadget is available at a very affordable price tag of $399.00 at gearbest.com. It has a very great specification and also its look is very premium. 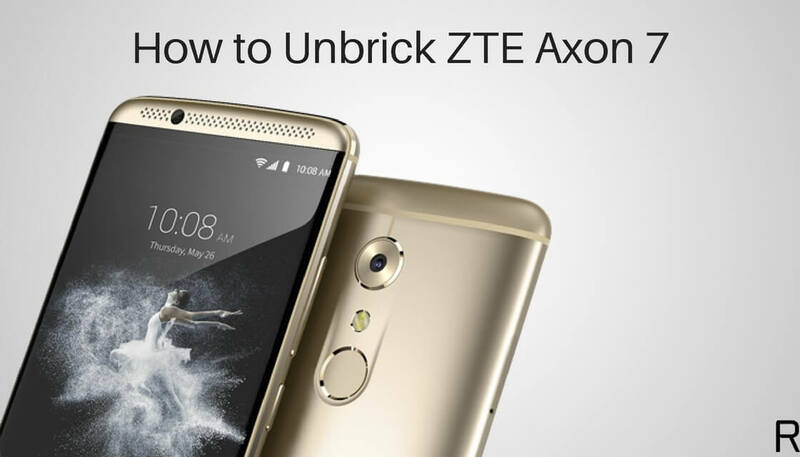 It is equipped with Qualcomm Snapdragon 801 4-core CPU and it has great camera as well, it is equipped with 13 MP camera which is capable of capturing amazing shots. You can shot 4K quality with this Robot Design RC. 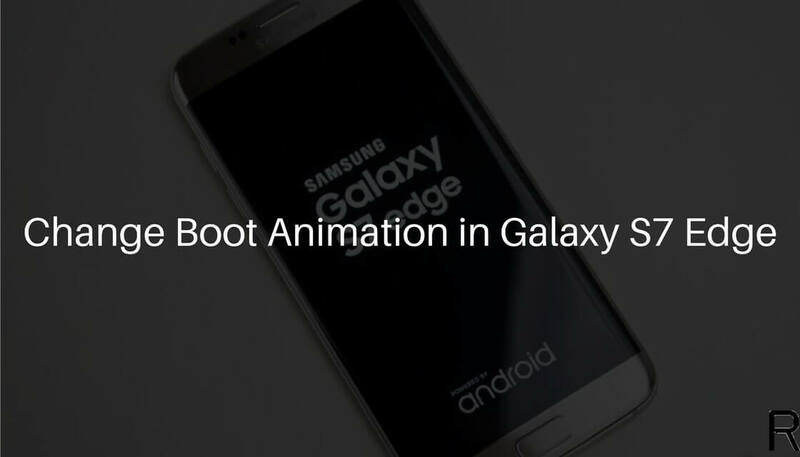 It also follows your heart by offering the Gesture Mode. It has one key to take off and one key to land. Holybro Shuriken 180 is an amazing racing quadcopter. It is available at the very affordable price tag of #235.83 at gearbest.com. It is a very good choice for an indoor or outdoor fight. The weight of this quadcopter is 0.355 KG. 32 bit F3 Flight Controller for super quick process and loop times, giving you exceptional reaction time and control. 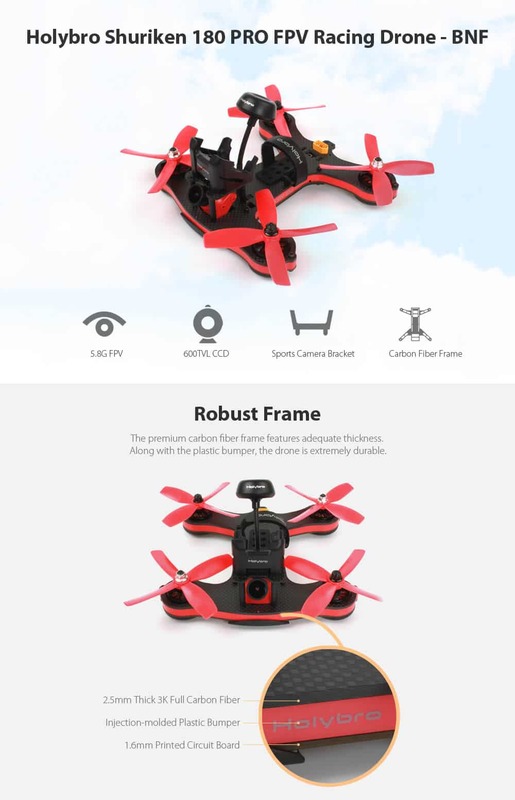 It is one of the lightest quadcopters and also it gives you more fly time as well as great speed. It has 700TVL PAL/NTSC FPV camera giving you great resolution in your FPV glasses. It has Swappable ESC you can easily replace/install any ESC of your alternative. 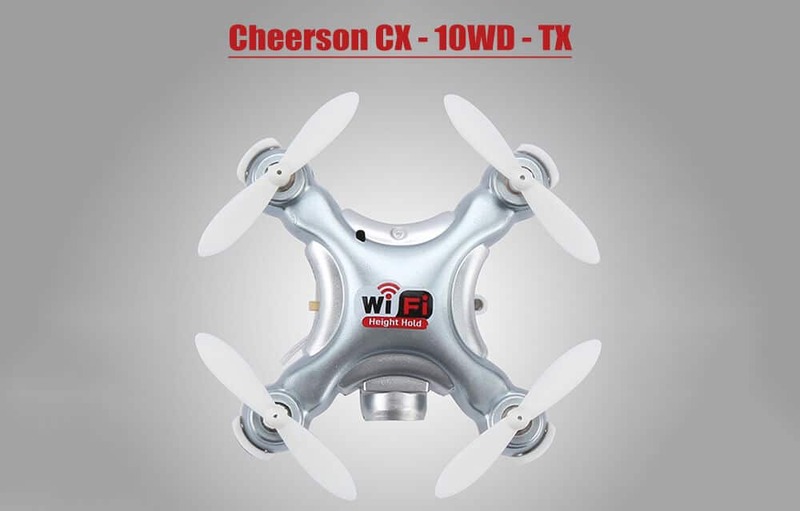 Cheerson Mini RC Quadcopter is an amazing RC quadcopter. It has great built and quality and looks very premium. It also acts as an game pad, you can attach your mobile with this quadcopter and can play games which support controller. 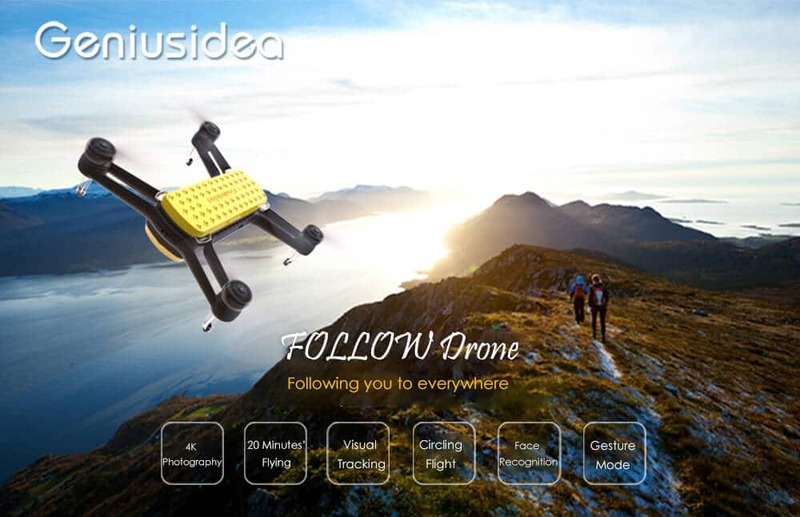 This is a 2.4G and WiFi control quadcopter with FPV function, which allows you to control the quadcopter and realizes image real time transmission through the transmitter or when you connect the quadcopter with your mobile device through WiFi, two ways for you to play this RC toy. It has 0.3-mega-pixel camera, you can capture the unforgettable moment. Images and videos will reserve in the phone thus you can share them with your family or friends directly. It is a very adorable gift for a Kid or for your loved once. It is available at a very affordable price tag of $39.39 at gearbest.com. WLtoys No. 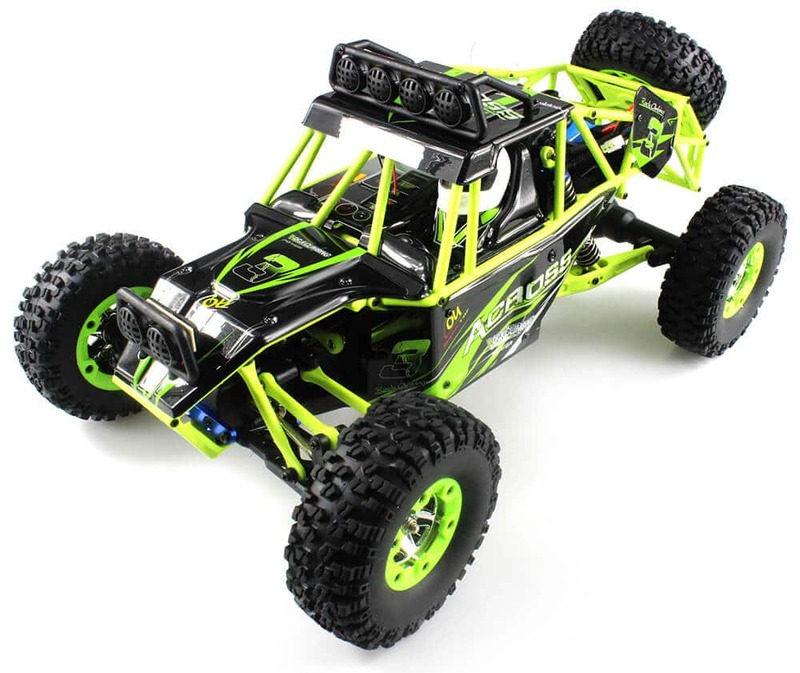 12428 1 / 12 Scale 2.4GHz 4WD Road Vehicle is an amazing a RC Car which runs with remote control. It look very stunning on road and its overrall look is very awesome. Its build quality is just amazing, its tires are very thick which exerts good area and help in running in unpolished roads. It has 2.4GHz transmitter power which ensures the strong anti-jamming capability. It has 4 wheel drive which shows a stable and fast control. It bright LED light provide good perspective of night drive. It has maximum 50K/H speed, which is very fast, you can enjoy the race with your friends. It is Waterproof, you can play with it no matter what weather. It is available at a very affordable price tag of $75.63 at gearbest.com.